Pride Hair and Beauty of Edinburgh is now in it’s eighth year and already has established an enviable reputation as one of Edinburgh prestigious hair and beauty salons. The salon is based in Thistle Street in the heart of the city centre 50m away from George Street. 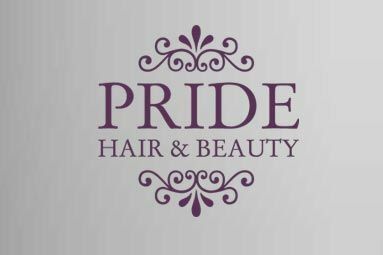 Pride Hair and Beauty offers an extensive range of hair and beauty services, so let our experience and professional staff pamper you from head to toe. 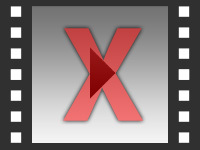 Find out how to promote Pride Hair and Beauty quickly, simply and for free. 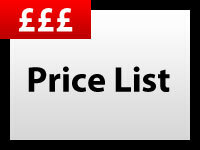 Enter your email address and message to Pride Hair and Beauty and we will pass it straight on for you. There is currently no customer feedback for Pride Hair and Beauty. To pass feedback onto Pride Hair and Beauty you need to either Sign Up or Log In. Sorry, Pride Hair and Beauty has no current offers listed.